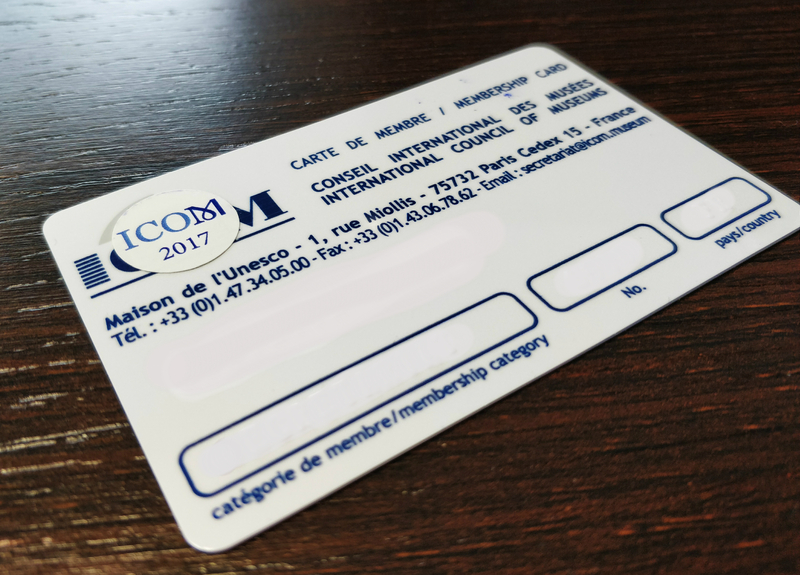 Your ICOM membership includes the ICOM Card, which is the most widely recognized global museum professional credential. This card gives you free or reduced admission at museums throughout the world, as well as access to more than 250 activities planned annually around the globe, a variety of resources and publications, and the opportunity to join up to 3 out of 30 International Committees. Whether you live at home or abroad, US citizens who are eligible museum professionals can join ICOM by enrolling in ICOM-US, the U.S. National Committee of ICOM. Non-U.S. citizens who are museum professionals living and working in the U.S. may also choose to join ICOM through ICOM-US. Learn more about Eligibility for Individual Memberships. Membership is annual and runs from January 1st to December 31st of every year in which dues are paid. New memberships received after September 30th will become effective as of January 1st of the following year unless otherwise indicated.